One of the main selling points of every game is its storyline, but very few of them managed to truly captivate the gamer’s hearts. In order for a game to achieve this, it needs to have a whole universe of uniqueness for the players to dwell in, along with an unpredictable story that awakens their emotions. Out of the millions of games released to this day, we give you the top ten (released on PC, with one exception) most epic ones. This is a game where you can be both evil and good, where you can both save the world and destroy it. There is a pre-set plotline, but everything else is up to the player, almost from the very first time you launch the campaign. The flexibility of the story makes Skyrim one of the best picks out there. Although many gamers would dispute the claim against this game being original, we say it’s a good rework of the Tolkien’s original masterpiece. Many (if not all) of the races were copied over from the famous Lord of the Rings trilogy, yet implemented so originally that it goes almost unnoticed. 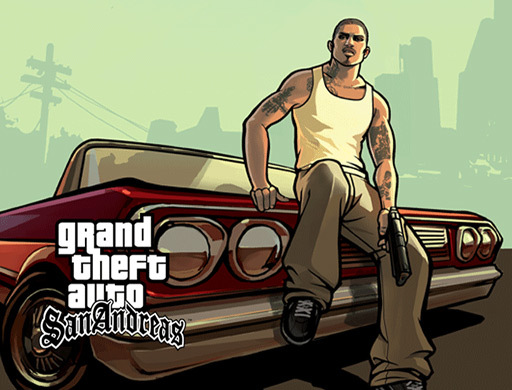 As the protagonist comes home only to find out his mother had been killed in a gang shootout, the player gets to follow him on an epic journey, set in between the authorities and the ever-blossoming criminal gangs. San Andreas came out before freedom of choice was introduced to games, but this doesn’t make the game any less appealing. This Classic RPG is set in a fantasy world on the brink of an industrial revolution. The player finds himself in an airship that is gunned down by orc fighter planes, an epic way to start his journey through the land of Arcanum, during which he encounters countless characters in a story riddled with plot twists. In a post-apocalyptic world where rules no longer apply, the protagonist is left to the mercy of whoever has a bigger gun. This famous franchise takes the player from the west coast of USA over the Mojave desert all the way to the ruins of Washington DC, through wastelands rigged with mutants, bandits and unforgiving circumstances. You wake up in a morgue with no memory of who you are or how you got there. On your quest to find out what happened, you meet all sorts of characters ranging from floating skeleton heads to pyromaniacal mages. This legendary RPG lets you experience the story of The Nameless One in a way few games do. If you hate Nazis, then you will love Wolfenstein. This game takes the anti-nazi movement to a whole new level, giving you the opportunity to fight your way in and out of alternate history Germany. The story follows one merciless, vindictive and hateful man, with many weapons and unprecedented resourcefulness. 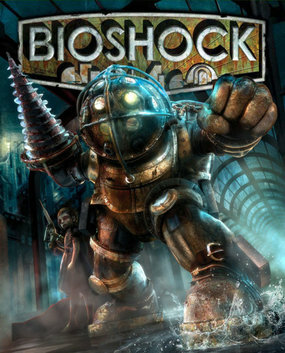 Though the later games of the Bioshock franchise may have deserved a spot on this list as well, the first game holds a special place in our hearts. The incredibly creepy atmosphere of the dystopian underwater city of Rapture, coupled with the terrifying enemies that dwell there work together to craft a captivating tale. A lore like you’ve never seen before, that cannot be attributed to any famous story. The completely original creation of men with wolf-like abilities that are blessed with eternal life and cursed with shielding the world from evil’s many forms manages to seduce the mind of every player. Geralt of Rivia – the definition of a protagonist. 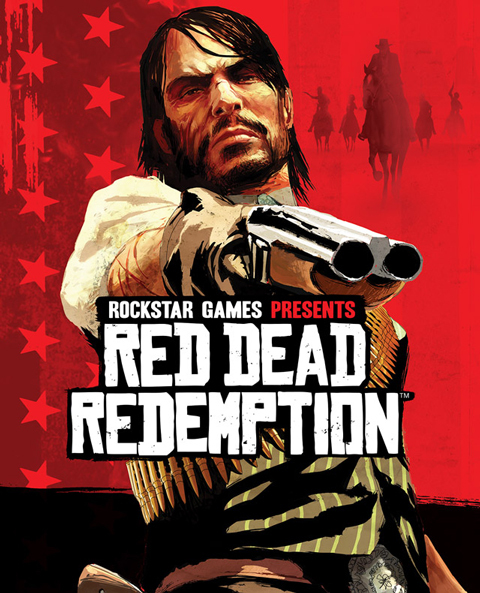 If you can imagine a game that tells the most significant part of the history of an entire continent, while placing you in the life of an average family man, outlawed by unfortunate circumstances, you would be close to defining this masterpiece. Not only is this the epitome of perfection when it comes to storytelling, it is the finest PlayStation gaming experience of 2010.